This Top Ten Tuesday topic (hosted by The Artsy Reader Girl –by the way I love the way she took this TTT prompt. Go check it out!) is definitely one of my favorites. In fact, February is one of my favorite times to be a blog reader because bloggers write about romance recommendations in February and I love bookish love! This post is going to be about the books that made me go heart-eyed from the love. Whether it is sweet romance or even a love triangle *gasp! * These are my favorite choices. Marie Rutkoski is the queen of bringing her two characters together for one perfect second only to dash away all hopes and send them apart again. Every book in this series has been built beautifully. I am currently reading the last one and it’s taking me a long time because I have a very delicate soul and I like to make sure it doesn’t get torn from reading heartbreaking things. 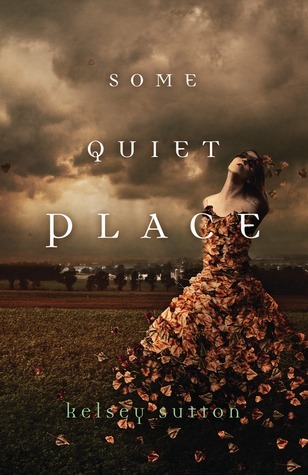 I haven’t read Kelsey Sutton’s other books (shame on me) but I did love Some Quiet Place. The love interest is Fear! I think that’s way cool! The novel was atmospheric and the writing of the town that she lived in really did feel like the stark cover of the book. We’re getting more books in this series! I am rejoicing! Contrary to what I’ve seen from a lot of other readers, I love love triangles. I like my real life to be drama free so I want my books to be full of angsty people drooling over each other. I’ve enjoyed Rowell’s other books but these are the two that made me swoon. They’re so awesome and sweet. I loved being in these character’s heads! Especially Cath from Fangirl. I really related to her struggles. Again, I haven’t read the third book! What am I even doing with my life? These books are very sweet and are slow burn romances. You can tell that the characters really care for each other because you can see how they got to know each other. 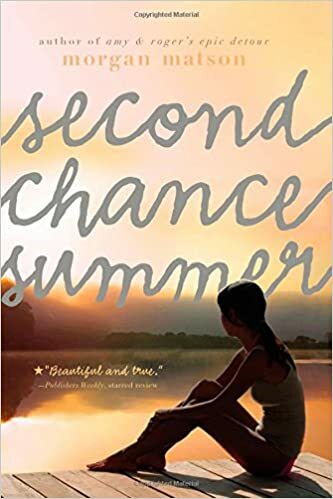 I liked both of these books by Morgan Matson and Second Chance Summer actually made me ball my eyes out. I tried Since You’ve Been Gone and although I liked a lot of the elements; the creative family, the perspective couple running together, the way Emily took care of her brother, the check-off list layout of the novel, I ultimately put it down. I have a real problem with characters like Sloane. I would like to try The Unexpected Everything and The Wedding Date though! This whole series is amazing. I read it in high school with my mom and they meant so much to me. All of Francine Rivers’ books have excellent ratings because she is such a wonderful writer. 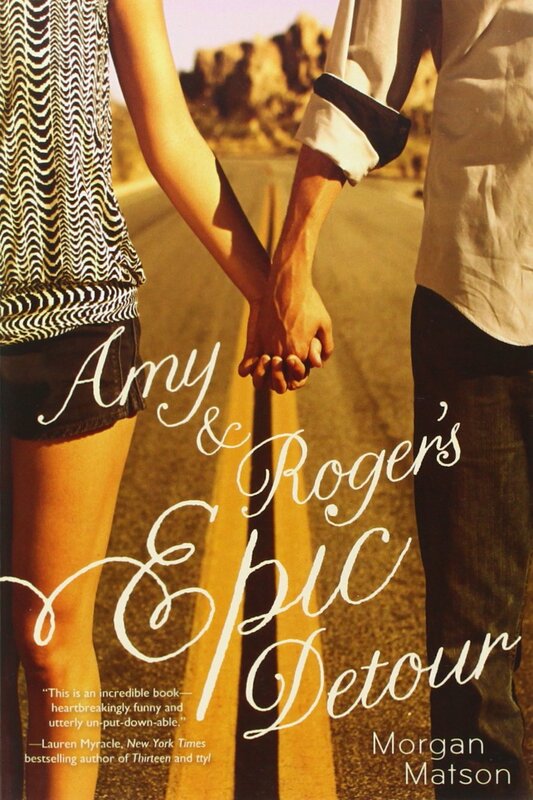 If you’re looking for a good Inspirational Romance, I would always recommend this series. Another exhilarating love triangle. This one is very stereotypical in the fact that there’s a “bad boy” type character and a “nice guy” type character and they’re both going after one girl but I just couldn’t get enough of it! There were a lot of books I could have chosen for this last spot but I picked Fire because I’ve reread it multiple times and it always gets me. I think Fire is a selfless character that learns that she is worth a lot more than people have made her feel. She also learns not to internalized guilt from actions she had nothing to do with, which always makes me cry. I love that she grows past everything and becomes strong! Picking these books has made me realize that it’s been some time since I’ve read a romance that truly resonates with me. Which ones have you loved? I would so appreciate the recommendations! Love the Donald Duck gif!! So agree about the Shatter Me series! And yes to Morgan Matson!! And ahh I so agree about Infernal Devices! love this list! Thank you! They’re kind of older picks but tomorrow I’m hoping to go book shopping and pick up some good romances so I can have more in my romance stockpile. Thanks so much for commenting Ash and Lo!! I really appreciate it! Cathy and Levi are the best. They might be my favorite on that list 🙂 I’ll be sure to check out your blog as well! 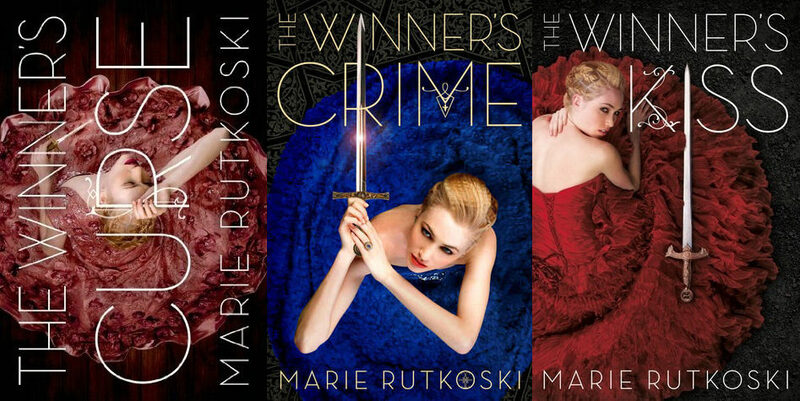 The Winner’s trilogy is one of the series I need to binge read. I hauled the final book about a month-ish ago so now I just need to set some time to delve into this world and experience the feels as you’ve describe as being in one scene and then being torn apart. In any event, I hope you’re liking the finale! Oh thank you for the recommendations! I really have been needing some good bookish romances in my life. I think I even have Lisa Kleypas on my tbr so I should get on with reading it. BRIGAN AND FIRE! ❤ I love them so much. 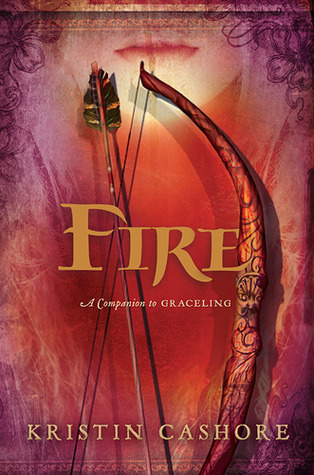 I really loved Graceling too, but maybe I loved Fire just a TINY bit more. Have you read books by Robin McKinley, Juliet Marillier and Ilona Andrews? They write fantasy with amazing romances too. Thanks for commenting and the recommendations! I have Daughter of the Forest by Juliet Marillier on my list. Is that where you would recommend starting? I see that she has other stand alones and series. If you want a good romance, I really enjoyed The Siren by Kira Cass. I’ve re-read it multiple times! Although, she did re-write it and I haven’t read that version yet, so I can’t speak for it, but if you can get your hands on the older version, it is amazing! Oh yeah I read The Selection by her! Why did she rewrite it? I’m not sure, I think she wanted to update it or something. Some people who read the original hate the new version, some still think its great, I really ought to read the new one to compare, I just haven’t had the time, or desire because I loved the first one so much! I can totally understand that. I bet I wouldn’t read the new version if I loved the old. It’s just so entertaining! I think it’s probably because Jem and Will are both really great choices and it’s not obvious which one would be right. So far I had Grave Mercy and Shatter Me. I ADORE The Winner’s Trilogy ❤️❤️ I just hope I can find one like it in the future. I have that worry too! The characters are so complex but I love how they both learn to let each other in and also let each other be their own person. Great series! Thanks Sophie! I try to avoid admitting that I read YA romance, but hey, I write it too. I can’t hide that forever! My favorite is Anna and the French Kiss by Stephanie Perkins. Anna and the French Kiss is so cute! I love all three books in that trilogy. Thanks for commenting! I might add the Infernal Devices to my TBR now! I had been excited for them to come out and then stopped reading around then! Great list in case I ever want to admit I’m a secret romantic! If you like love triangles at all, I would do it! Also the main character Tessa is very studios and reminds me of Jane Eyre which I believe you liked, right Rachel?